"Conway and his co-author left no stone unturned in their research for this book." 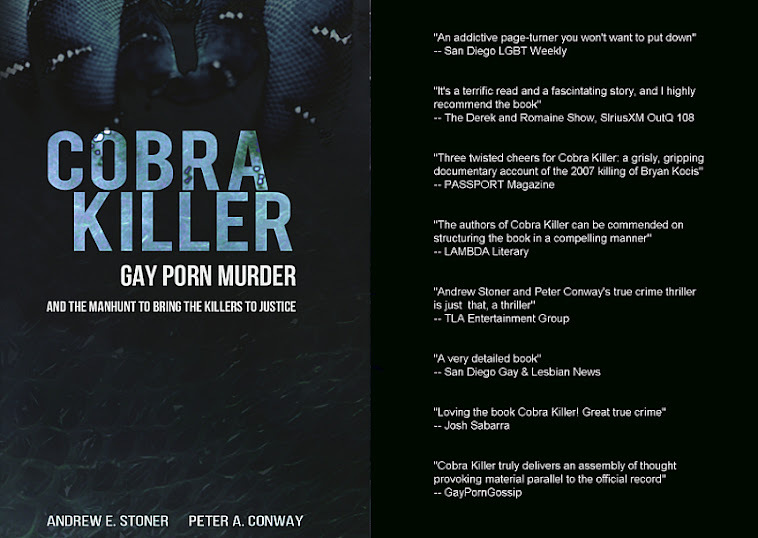 Cobra Killer is now listed on the Top 20 Bestsellers List with InsightOut Books. "Peter Conway and his co-author’s true crime thriller is just that, a thriller"
Cobra Killer is now on shelves in the UK at Foyles Bookshops.